Prime rare 5 acre Parcel located off Crystal Beach Rd in Torch Oaks! This is a prime spot for a true northern Michigan experience. Gravel drive already in to a cleared building area! 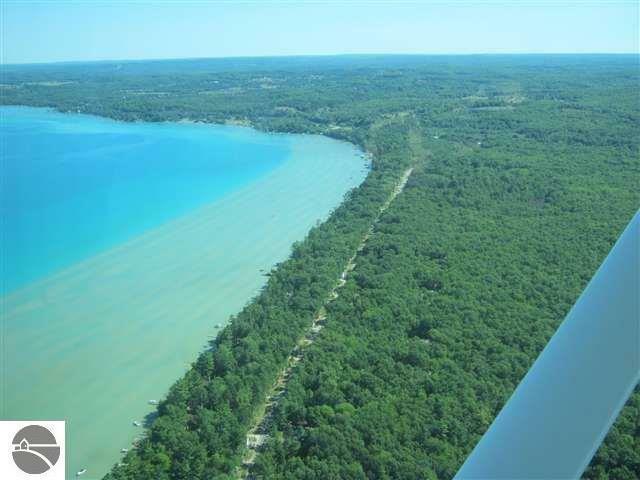 Walk to the shallow sandy shores of TORCH LAKE and return back and enjoy a campfire and nature! No building time requirement, Outbuildings are permitted, Protective covenants with a commitment to keep the area natural, private and quite!, underground utilities.Only minutes to two Torch lakes boat ramps and downtown Alden!